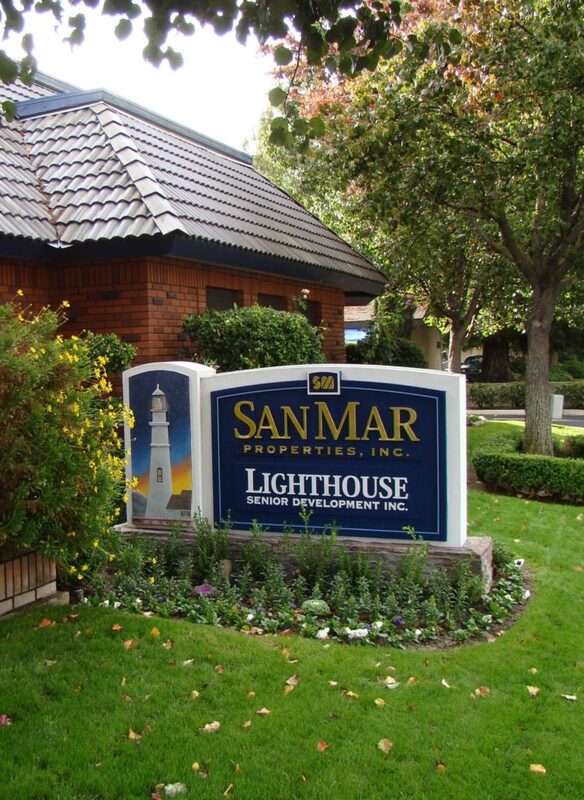 SAN MAR Properties, Inc. has been providing quality professional property management services to property owners and residents since 1981. In recent years, we have had the honor of being named one of Best Companies to Work for in Central California and named as a winner of the Better Business Bureau’s Ethics Award. SAN MAR employees and properties under management are annual winners at the Greater Fresno California Apartment Association (CAA) Mark of Distinction awards. Our employees are the foundation of our daily business and we value their focus and dedication to providing outstanding service to all our clients. One of the ways we show our appreciation is by offering medical insurance coverage, with dental and vision options, paid holidays, paid vacation and sick time and a self-directed 401(k) retirement plan to our full-time employees. We encourage everyone to adopt a healthy lifestyle and to participate with our Team Members in local charitable activities. We have ongoing opportunities for all types of customer service professionals to work with us in leasing, managerial, administrative and maintenance positions. If you share our core values of providing quality service with a positive attitude and treating customers as #1, we want to meet you! Download our employment application here and bring it with you, along with your resume, to our Corporate Office at 6356 N. Fresno Street, Fresno, CA 93710. APARTMENT COMMUNITY MANAGERS Maximize occupancy levels, resident retention, supervise staff, manage business office. LEASING AGENT Marketing & leasing of apartment community, resident retention, maximize occupancy levels. MAINTENANCE & PAINTING Maintenance & repair of all property systems, interior & exterior, inspections, the “eyes of the property”. ADMINISTRATIVE STAFF Property Supervisors, Assistant Property Supervisors, Bookkeeper, Administrative Assistant. We are looking for motivated, energetic and customer service oriented People to join our Team. Lots of long term career opportunities, with very competitive wages and benefits, in a range of exciting positions, including leasing, site management, property maintenance, corporate office administration and more. We encourage everyone to come apply in person at our Corporate Office…. we look forward to meeting You! We are a growing company. If you are interested in applying, please submit your resume by email to HR@SANMARprop.com or fax to 559-439-1018.